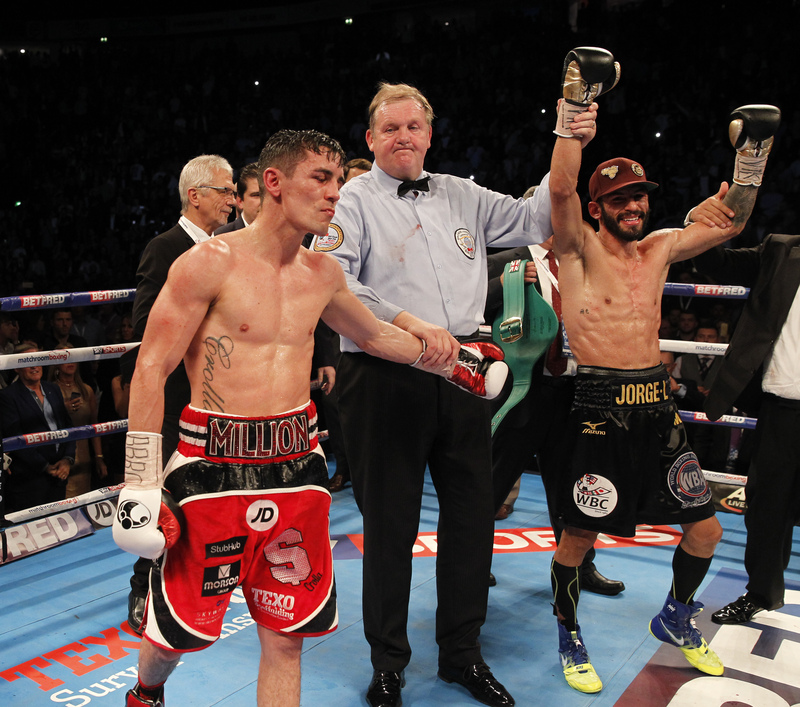 Big Fight Preview: Second time lucky for Anthony Crolla? 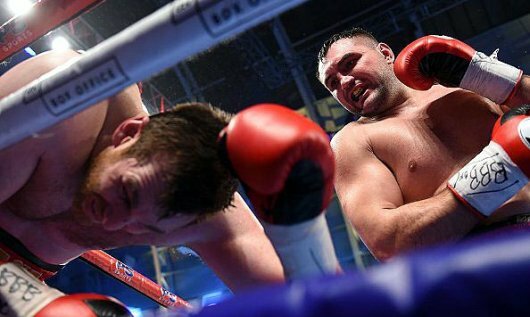 David Price: The End of the line? 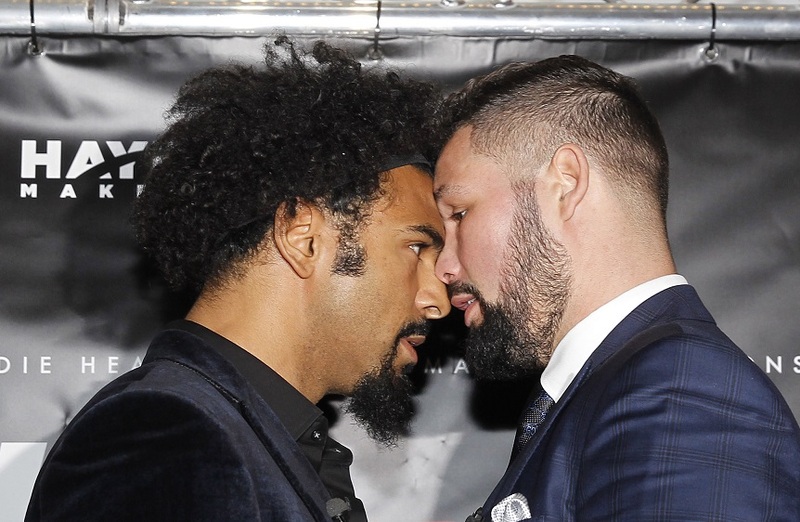 David Haye vs Tony Bellew: If it makes money…. 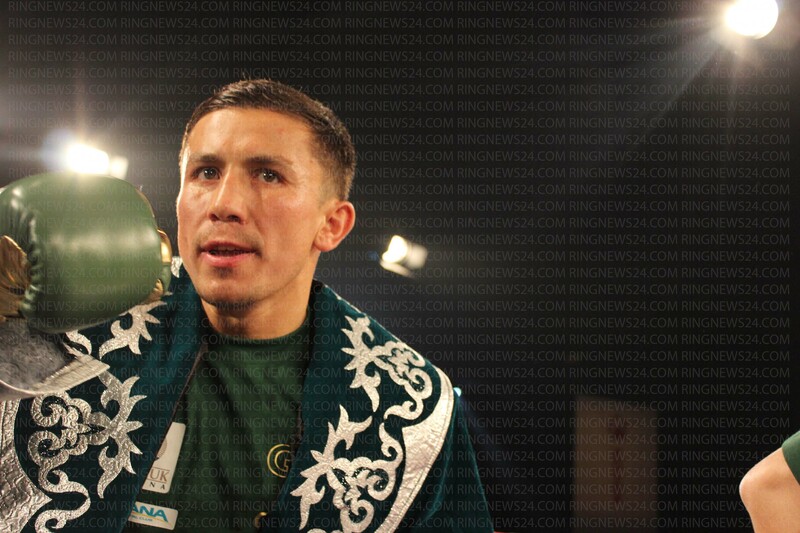 The Golovkin Code: Who can beat him?